Most business owners think that by giving their employees bigger workload, they can accomplish a lot more. 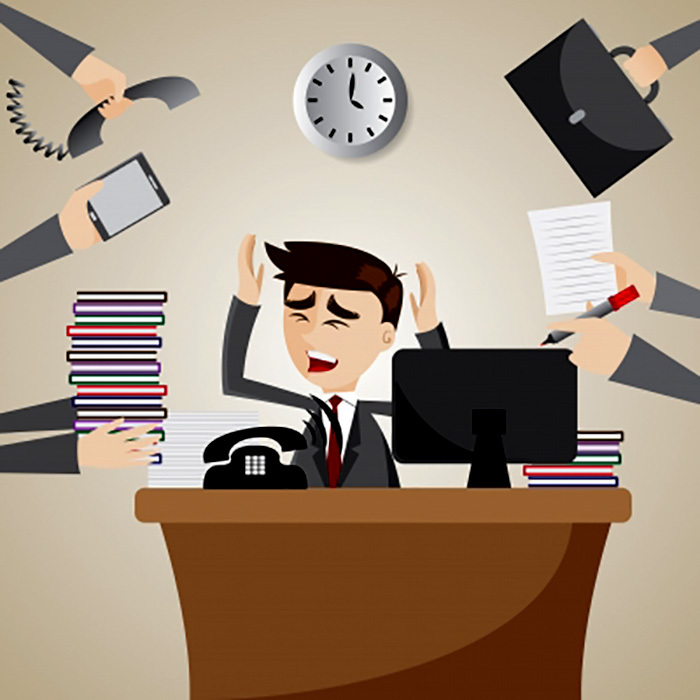 The truth is that recent studies have revealed that 60% of the workers in the US have increased work-related stress levels due to the number of tasks expected of them to finish. Sixty four percent of the 18-34 years old bracket agrees that work has become more stressful and 50% of 35-54 years old age group agree. Given the unrealistic expectations, added workload and pressure from their bosses, employees have become less productive. It is understandable that business owners want employees to do better at their job. It is also understandable that productivity enables the company to be at par with its competitors. 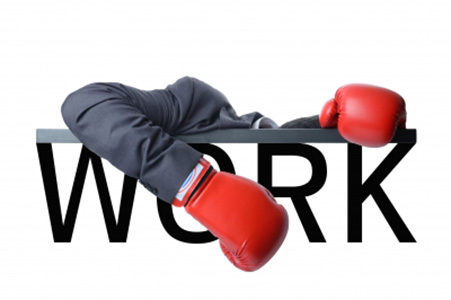 However, it can also take a toll on the employees if not the right strategies are used. Employees must be trusted to do their job. As long as they are given a flexible range of time to submit what is asked of them, they will eventually finish the job. This means that whatever process they take to get there, it is ultimately their choice. The problem in pressuring them to finish the job faster and barring them from doing anything else is that it makes them less motivated to work. They could still finish the job, but you can’t expect the quality to be the same. You have to understand that these employees are human beings. They should not be treated like robots. Telling them to just focus on the job and not prioritize everything else will not just stress them out, but also lead to resentment. This is also the reason why there is a high turnover rate in some companies. As a business owner, it is important that you provide a warmer and more loving environment for your employees. Instead of just bombarding them with tasks, you can provide assistance. Tell them what needs to be done and how they can manage the task on their own. Instead of giving them a deadline, tell them when they are able to finish the job. If you think it is too late, you can negotiate with them. It is better if they provide the deadline since they know their work pace better. You should also find a way to avoid stress at work. There should be resources available at their disposal if they feel too much pressure at work. Stress related webinars must be available for free. You can also provide wellness programs such as meditation classes and yoga. Of course, you have to be a part of these activities too to show them that you understand what they are going through. Most of all, you must not bar them from engaging in social media activities even at work. As long as they are responsible for their actions and they understand the consequences of their behavior, it would be good enough. This also teaches them how to be more careful in handling their social media activities. To top it all, you need to ask them to have fun. The office is a place for work, but it is also a place where different life stories converge. It should be made colorful instead of dark. It should be loving instead of stressful. This eventually leads to a more productive company, which is exactly what you want to achieve.